Hi there, I’m Debra, the designer behind Handmaiden Designs. 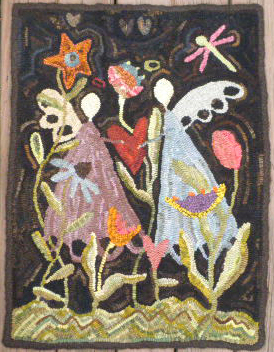 I create original patterns for quiltworks, punch needle, rugs, stitcheries, woolens and gifts of the heart. All of my patterns are hand drawn.